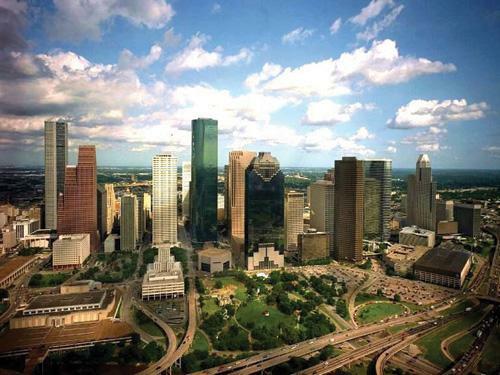 Houston is used to topping a lot of rankings — especially ones that have to do with jobs and the economy — so it’s surprising to see where the Bayou City lands on Forbes’ “Best Places for Business and Careers 2013” list. Houston-area homeowners are asking a lot more for their properties than they were a year ago — 10.2 percent more. 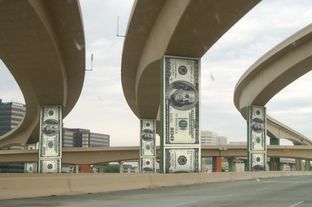 It took lots of time and a good bit of turmoil, but Texas lawmakers have finally agreed to turn taxes collected from the state’s rich oil and gas plays into brand new pavement. 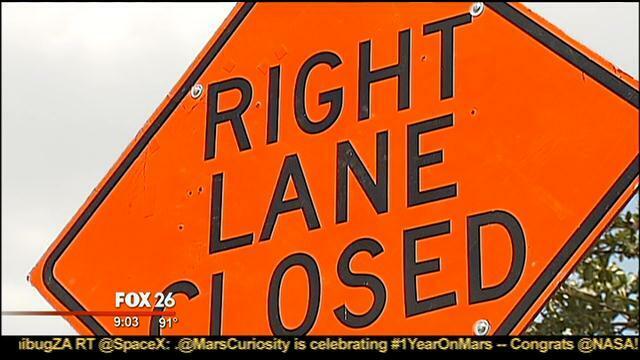 More than a billion dollars each and every year for bridges, roads and crossings all to help Texans and their goods get where they need to go, in a timely fashion.Harris Judge Ed Emmett says the need is both simple and critical. PHOENIX — President Obama came here shortly after his first inauguration 41 / 2 years ago, pledging to arrest a tide of home foreclosures and to stabilize the deeply wounded housing market.The next few years were a personal and political embarrassment for him: More people lost their homes, housing prices continued to sink, and economic growth was held back by the depressed real estate market. 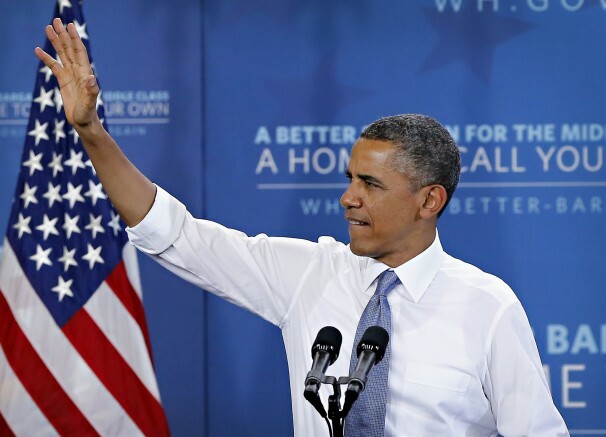 But late in Obama’s first term, after he had upended his policies several times, the housing market started to rebound — and Obama returned here Tuesday to celebrate that recovery and insist that more work needs to be done. New construction contracts for the Greater Houston area totaled $10.3 billion for the twelve months ending in June. That’s according to the latest data from McGraw Hill Construction. 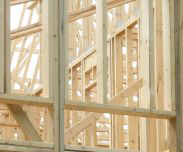 The new construction contracts mark an increase of nearly 6% from June 2012. 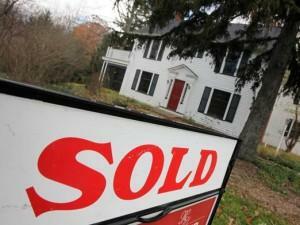 Strong gains in residential contracts offset a decline in nonresidentials. Patrick Jankowski is vice president of research for the Greater Houston Partnership. “Let’s adjourn this mutha,” said state Sen.John Whitmire, D-Houston, after the Senate had sent House Bill 1 back over to the lower chamber for final passage. 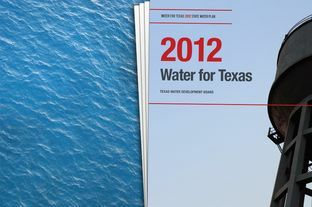 The persistence of drought conditions across Texas brought extra attention on the once-obscure Texas Water Development Board this legislative session, as lawmakers approved a major overhaul of the agency’s leadership.